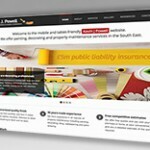 Kevin J Powell, owner of a painting and decorating business based in Aldershot, approached KDR in 2002 as he wanted a new website which would display information about his company including his services, customer testimonials and examples of his work in an engaging way, and bring in new business. He was keen to have a professional looking custom made website and stay one step ahead of his rivals, many of whom didn’t have a website, or used a generic website service. 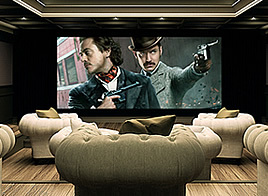 KDR redesigned and developed the v2 of the website in 2009 adding interactive slideshows for his extensive galleries of interior and exterior works. 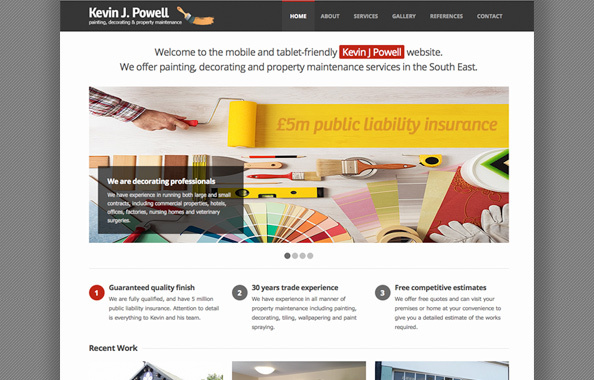 Kevin J Powell again approached KDR to design and build v3 of the company website, as a “responsive” and mobile-friendly design was now essential following recent changes in Google search algorithyms. 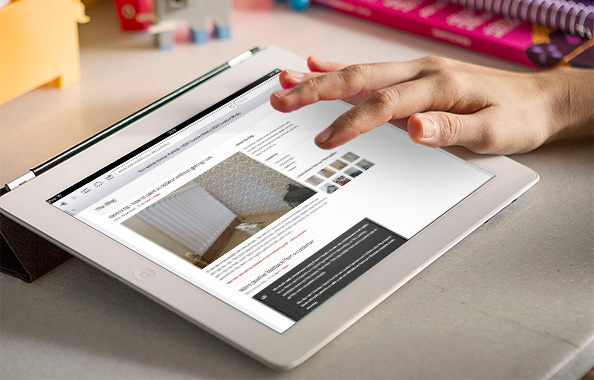 KDR asked for feedback and found that existing and prospective customers responded in a very positive way following the relaunch, increasing inquiries and new work as a result. He estimates over three quarters of his customers mention his website in a positive light, and cite it as one reason for using his business. 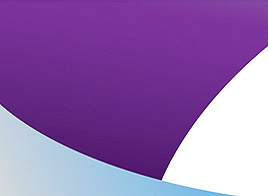 "I would like to take this opportunity to comment on the work undertaken by KDR Creative Media on my website. 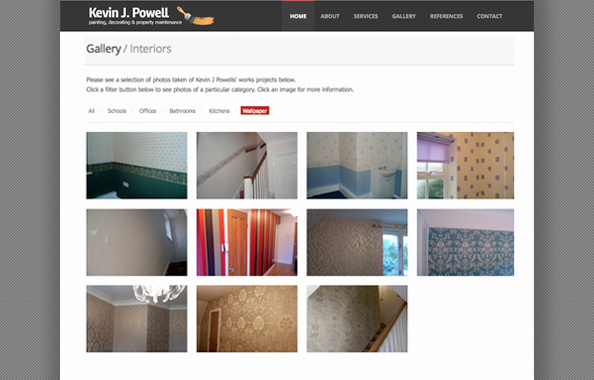 Karim has designed and maintained my website since 2002 to a very high standard. KDR are very reliable trustworthy and dependable, and very professional in their approach, and I have no hesitation in recommending Karim and his colleagues to other businesses, looking for website design work."